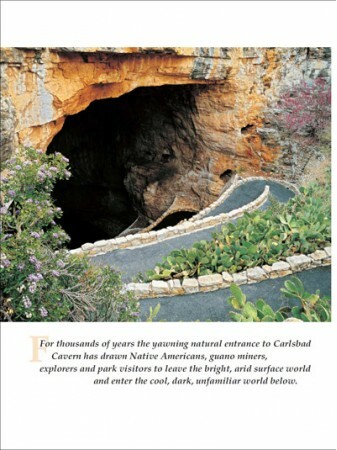 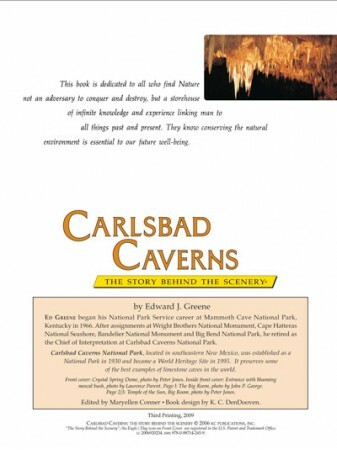 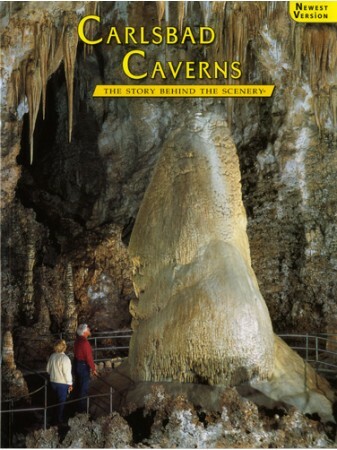 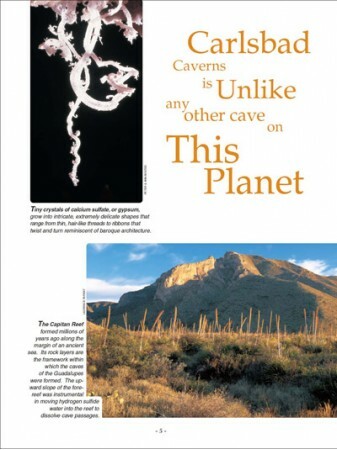 For thousands of years the yawning natural entrance to Carlsbad Caverns, has drawn Native Americans, guano miners, explorers and park visitors to leave the bright, arid surface world and enter the cool, dark, unfamiliar world below. 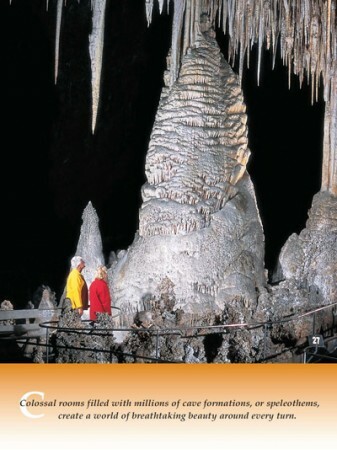 While the desert has its own mysteries to explore, for tens of millions of visitors it is the underground world that is awe-inspiring. 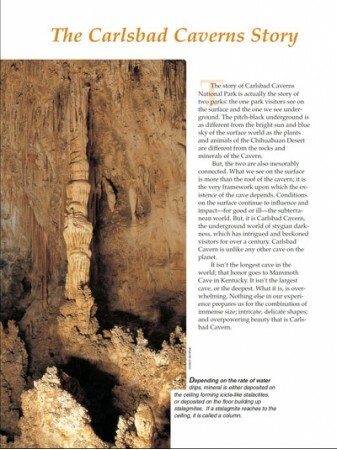 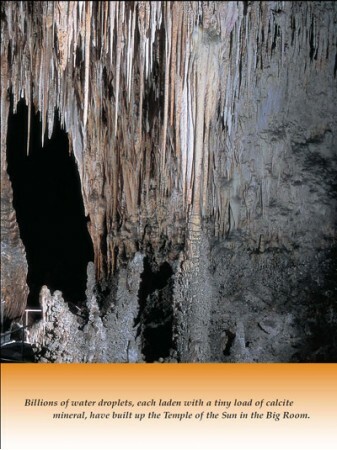 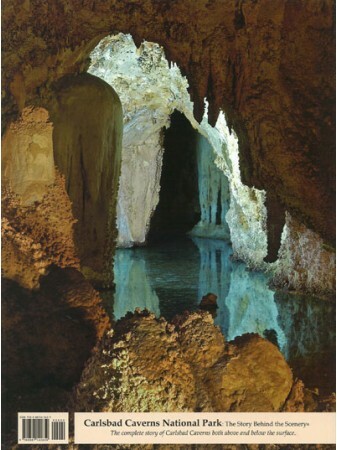 Nothing in our everyday existence prepares us to comprehend the vast amounts of time and water, the complex chemistry and the sequence of geologic events necessary to create the overpowering size and beauty of the caves found in Carlsbad Caverns National Park, New Mexico.